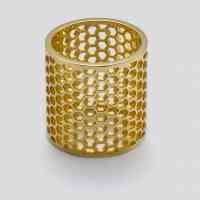 Our Honeycomb Ring is every fashion girl's favourite. At Banneya London we believe in taking care of our bumblebees and how better to do it than step out in style with this alluring ring on your finger! 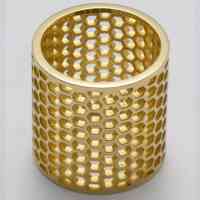 Design your own Honeycomb Ring to suit your personal style. Choose from 18 carat white, rose or yellow gold for a unique piece of fine jewellery.